The ultimate in luxury, style and performance. Advanced engineering and a legacy of design. 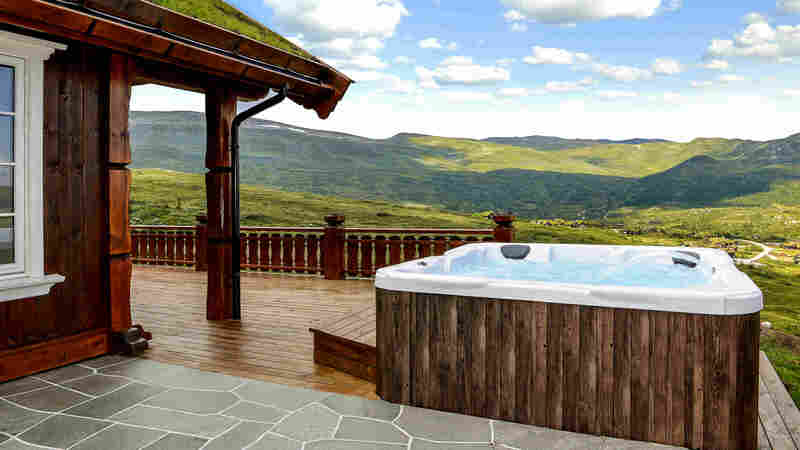 Affordable luxury, enjoyment and performance. 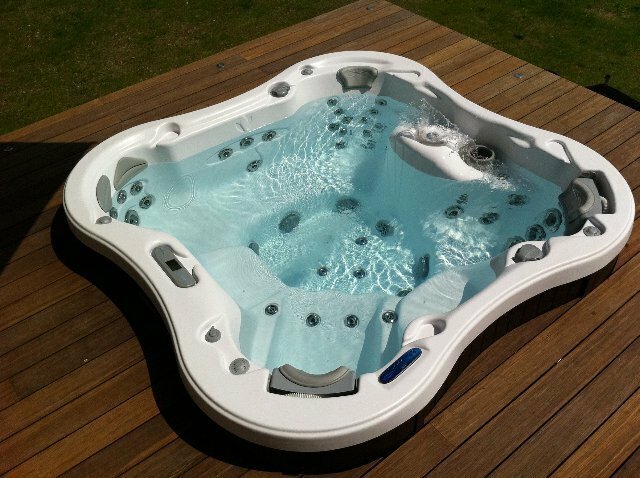 At Dimension One Spas, our precision engineering is evident in every detail of every hot tub we sculpt, derived from a thirst for knowledge and a love for the latest technology. 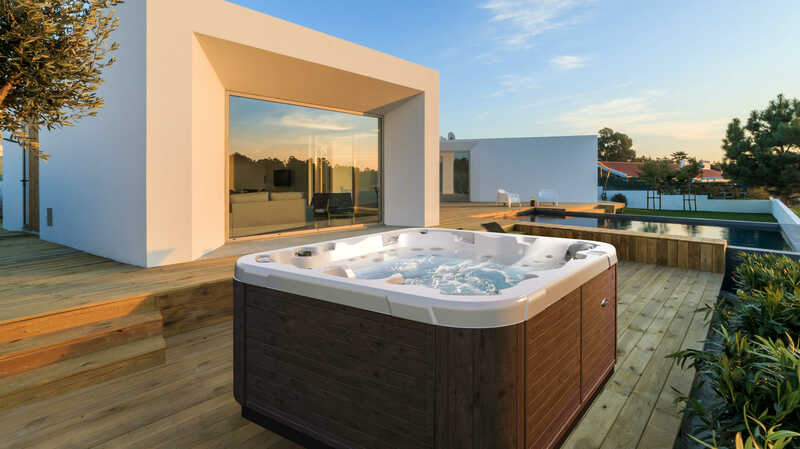 With nearly 40 years of pushing the envelope of what a hot tub should be, we have integrated intelligence, utilized the most durable materials and given you more features that give you exactly what you need. There is so much to love about owning a Dimension One Spa.